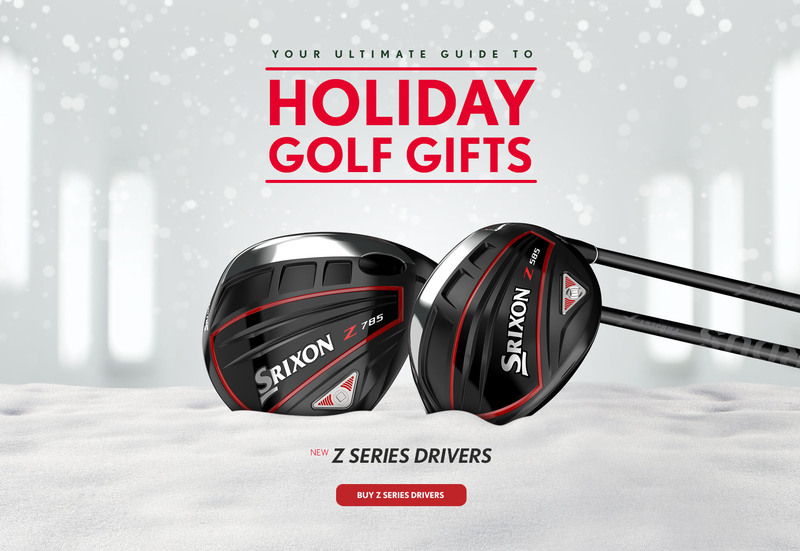 From golf gifts under $20, under $50, and beyond, Srixon’s range of golf balls and golf clubs has the best gift options for any golfer. Relied upon by leading tour professionals such as Hideki Matsuyama, Graeme McDowell, J.B. Holmes, and Russell Knox, Srixon is a global leader across the golf industry for innovation and product performance. 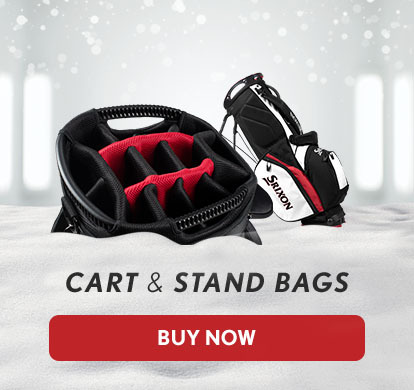 Want to give the best gift for that golfer in your life? Look no further than Srixon's Z565 driver which was MyGolfSpy's 2017 Most Wanted Driver. 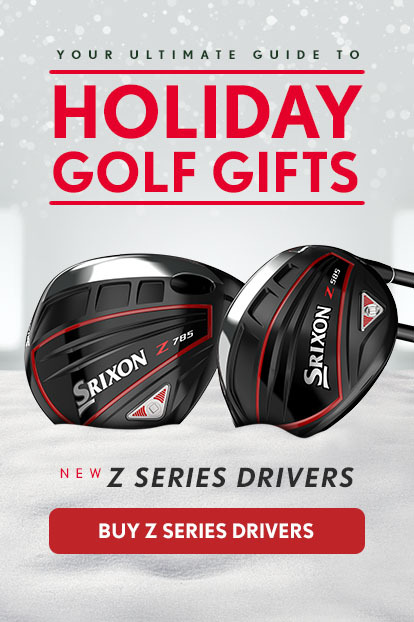 Seems like a perfect fit for any golfer looking to boost their distance this holiday season. 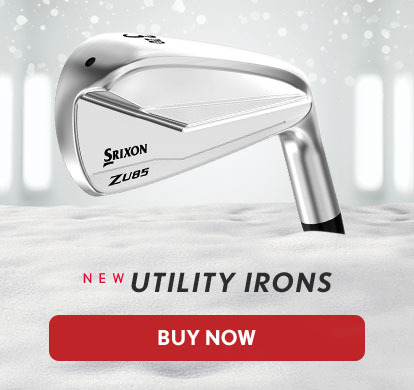 If it's an iron set you're looking for, Srixon offers the Z 565 irons which were a Golf Digest 2017 Hot List Gold item along with a MyGolfSpy Most Wanted item for 2017. 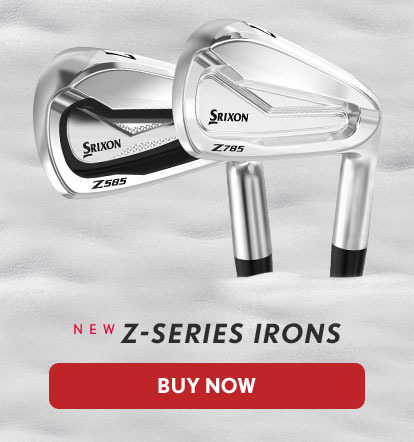 If you're looking for tour-level performance, then the Z 765 or Z 795 irons will be the ideal fit for you game. Out of golf balls heading into the holidays? 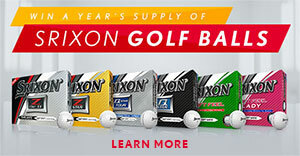 Well, Srixon has the answer for you, offering five different options depending on the level of performance. Make that gift even more special during this festive time of year as Srixon offers personalization options for all our golf ball models. Want to give a personal gift for Mom or Dad? Prefer a yellow ball over the standard white? 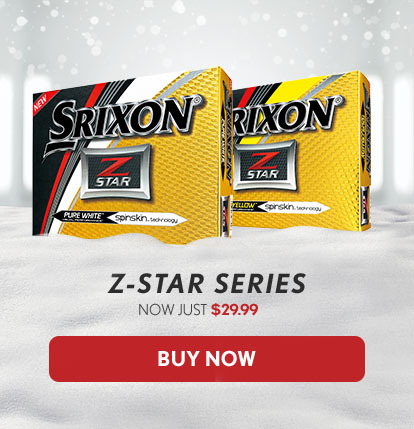 Srixon is your stop this holiday season as the Z-STAR, Z-STAR XV, and Q-STAR are offered in Pure White and Tour Yellow, while the Soft Feel Lady is offered in Soft White and Passion Pink. All are great options for the golf aficionado, and Srixon golf balls are designed to the highest quality standards for consistency, performance, and durability that will last you throughout the holidays. 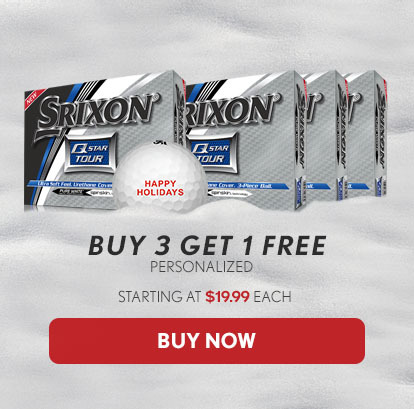 You'll want to act now because Srixon is running a promotion where you can buy three dozen golf balls and get one free personalized dozen. The perfect gift for every golf lover in your family. 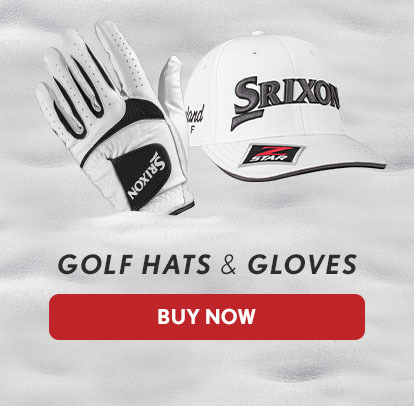 Srixon Golf offers free shipping on all orders of $49 and over.